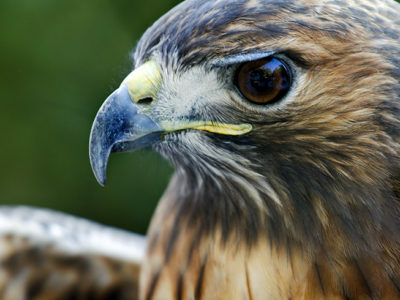 forest conservation Archives - Urban Bird Foundation | Birds. People. Communities.